Welcome to Loughshinny Online, the official web site for the village of Loughshinny, Fingal, County Dublin, Ireland. Presented to you by the Loughshinny Development Association. 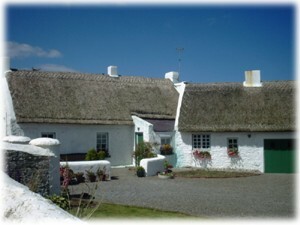 www.LoughshinnyVillage.com is intended to be more than just a tourist brochure. We hope the site will become an interesting and useful resource for the local community as well as those from further afield who may be interested. If you have comments regarding this site, or if there is something you would like us to include, then we would delighted to hear from you. Click here to view or sign our Guestbook. Also, we plan to update and expand this site on an ongoing basis so please do come back. 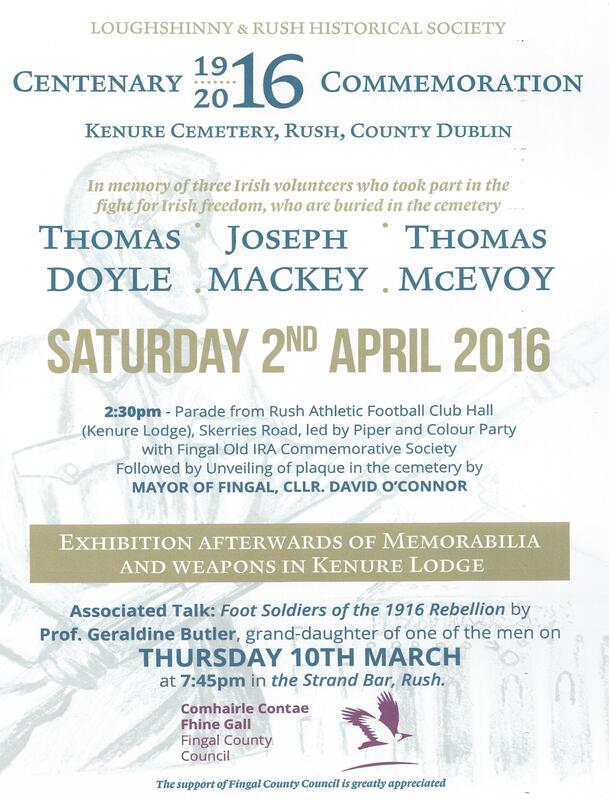 The Loughshinny & Rush historical society are having a parade and exhibition on Saturday 2nd April 2016 in memory of the local volunteers. The wives of the three men were all from Loughshinny. There is also a talk in the Strand Bar on Thursday 10th March.